Attackers currently enjoy unconstrained time to operate. Their campaigns, which often take advantage of known vulnerabilities that organizations and end users could have— and should have—known about and addressed, can remain active and undetected for days, months, or even longer. Defenders, meanwhile, struggle to gain visibility into threat activity and to reduce the time to detection (TTD) of both known and new threats. They are making clear strides but still have a long way to go to truly undermine adversaries’ ability to lay the foundation for attacks—and strike with high and profitable impact. 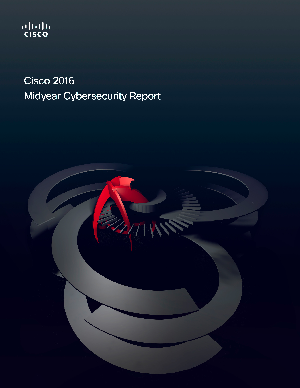 Download this report to find out more on how Cisco examines the ways organizations can and should take action to start improving their defenses.